Today we had a little mommy & son day date! I love that the weather is finally cooling down and that winter is almost here! It hasn’t been as easy getting out of the house now that I have both boys. 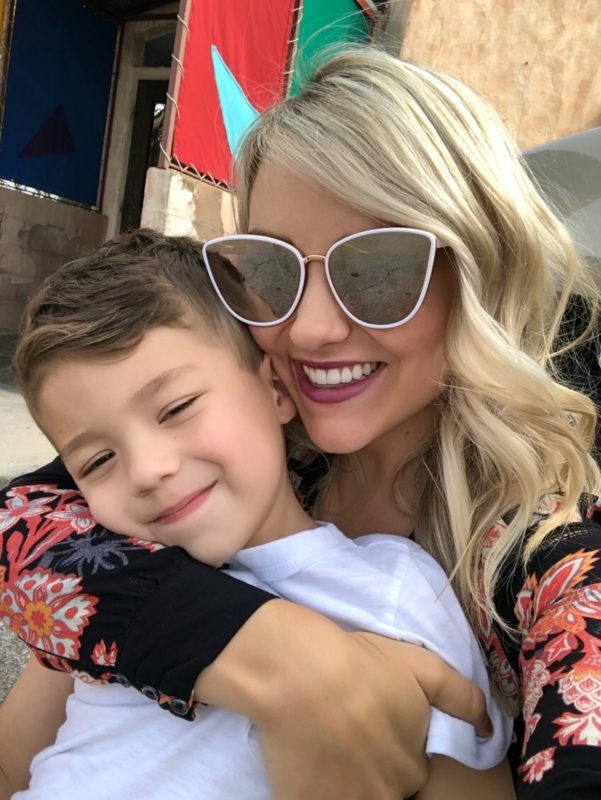 I feel like I was always out and about with Sutton when he was a little baby – museums, parks, picnics, the zoo at least once a week – he was spoiled! But getting out of the house now brings a little bit more of a challenge. Honestly, Saxon is probably the easiest baby in the world and I am so thankful, but because Jesse works, it makes it a little more intimidating for me when I realize that I am outnumbered! This is honestly the last thing that I want to do after putting the kids to bed. 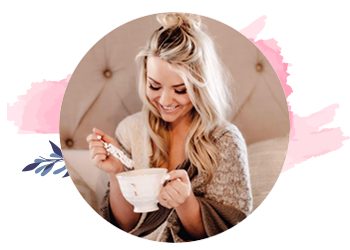 I’m usually already super tired and have things that I need to do like pick up the house, work on the blog, and of course, REST! But, for me, I have realized that the amount of stress that it prevents in the morning and the time it saves before we head out is so worth just a few minutes preparing the night before. Sutton is a growing boy 😉 so he manages to get hungry even when we’re on our way to the mailbox. 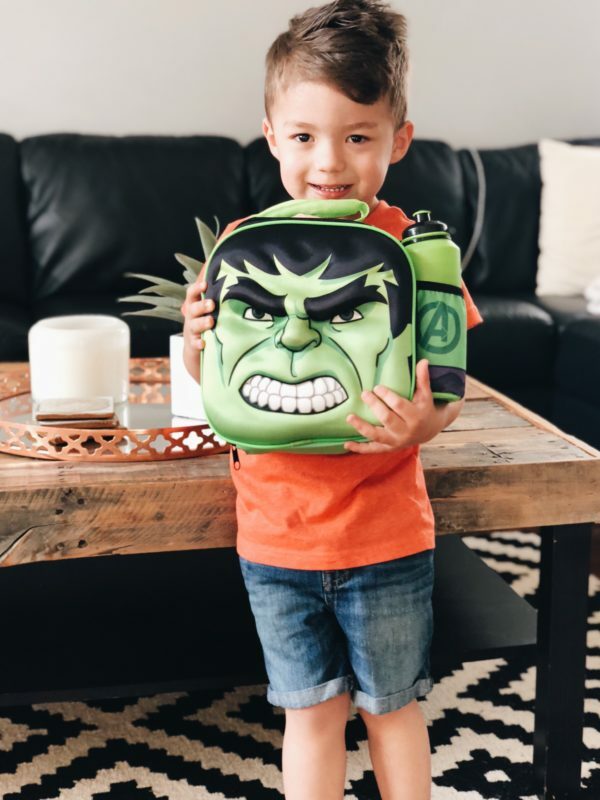 😉 I have decided that even if we’re driving a short distance, I will pack snacks in his lunchbox! 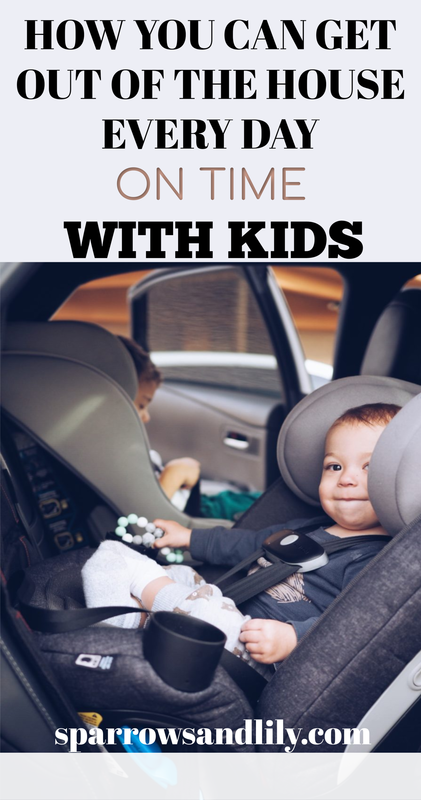 I pack up the diaper bag, put a bottle & a cup in the drink pockets of the carseat, make sure the stroller is loaded in the trunk and lay out all of their clothes and shoes for the next day. This is more of a peace-of-mind tip, but I think that’s just as important as anything first thing in the morning! If Sutton could grab every toy in his toy box for our drives, he would! I found that he only ever really plays with one or two, so I give him the option to take two of his favorites first thing in the morning. We set both toys by the back door alongside all of the items that we’re taking with us. Every time we get out of the car, I make sure that Sutton takes all of his snacks and toys and I grab Saxon’s toys as well. This makes for clean car seats and a clean car every morning, allowing for plenty of space for all of our items without cluttering the car. We set timers for pretty much everything, so we make no exception for getting ready! I let Sutton know that the timer is set and that we have the time of about 2-3 songs before we have to go. We usually do a fun, upbeat playlist (like the Trolls soundtrack) and get teeth brushed, clothes and shoes on. “One shoe?” Check! “The other shoe?” Check! “Toys?” Check! “Hop three times out the door?” Check! And of course: “Is everyone buckled?” Check!! There is no peace of mind for me like knowing that my boys are as safe as possible for our drive. Car seat safety is extremely high up on my list and it always has been. Jesse and I have been so thankful to have our Maxi-Cosi car seats for our boys. When Maxi Cosi offered to gift us with another Car Seat for Saxon, we were thrilled! Maxi-Cosi is the top selling baby car seat brand worldwide and the Maxi-Cosi Magellan™ Max is an innovative new 5-in-1 convertible car seat that accommodates children from birth to age 10 (5lbs. to 120lbs.). Considering that we had to purchase two really expensive car seats with Sutton, this is incredible to me! 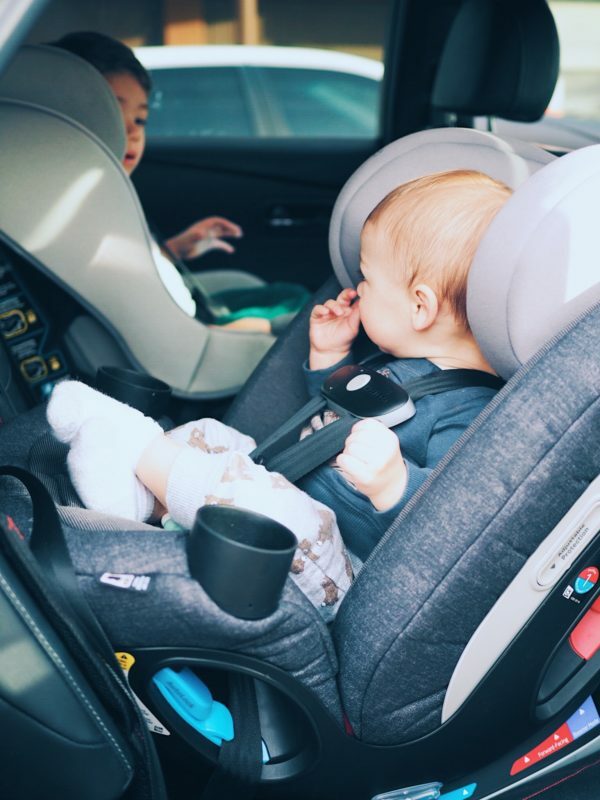 The Magellan Max transitions easily between five modes: Baby Rear-Facing, Toddler Rear-Facing, Toddler Forward-Facing, Child Forward-Facing and Belt Positioning Booster. The Magellan Max is the only convertible car seat equipped to create a customized fit for all growth stages while ensuring maximum protection in the proper position. As with every Maxi-Cosi car seat, the Magellan Max has been designed with comfort and style in mind, incorporating premium fabrics that are machine washable, while providing a contemporary, yet timeless look. I always have to remind myself that these are children! As much as I’d always like to be on time (and I do always hope for and strive for the best), I always strive to maintain realistic expectations of the boys. If I don’t allow myself to make room for their emotions, I become so easily frustrated and stressed out. Sometimes our days don’t go as planned and that’s okay. Sometimes we’re late and that’s okay. If we allow our children to express themselves and graciously and kindly point them to Jesus, we are all more likely to have a much more enjoyable day because our little ones will be in better emotional shape. Visit the following retailers to purchase your Maxi-Cosi Magellan™ Max 5-in-1 Convertible Car Seat for $399.99 at: Albee Baby, Nordstrom and Buy Buy Baby and other specialty retailers!